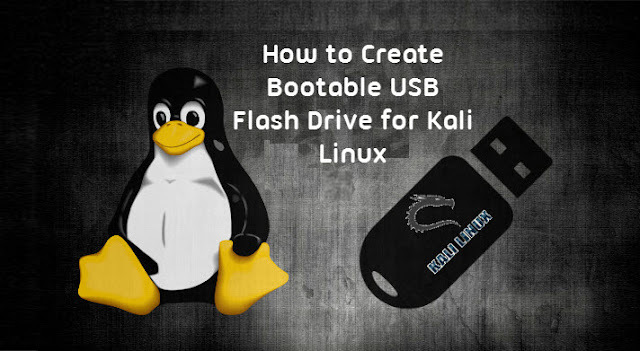 In order to do this, we first need to create a bootable USB drive which has been set up from an ISO image of Kali Linux. A verified copy of the appropriate ISO image of the latest Kali build image for the system you’ll be running it on: see the details on downloading official Kali Linux images. 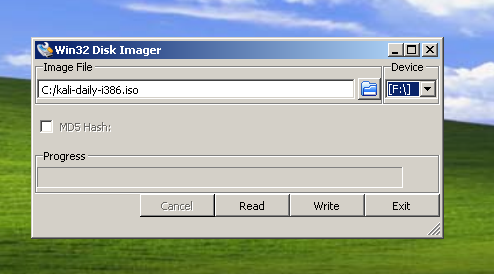 The specifics of this procedure will vary depending on whether you’re doing it on a Windows, Linux, or OS X system.